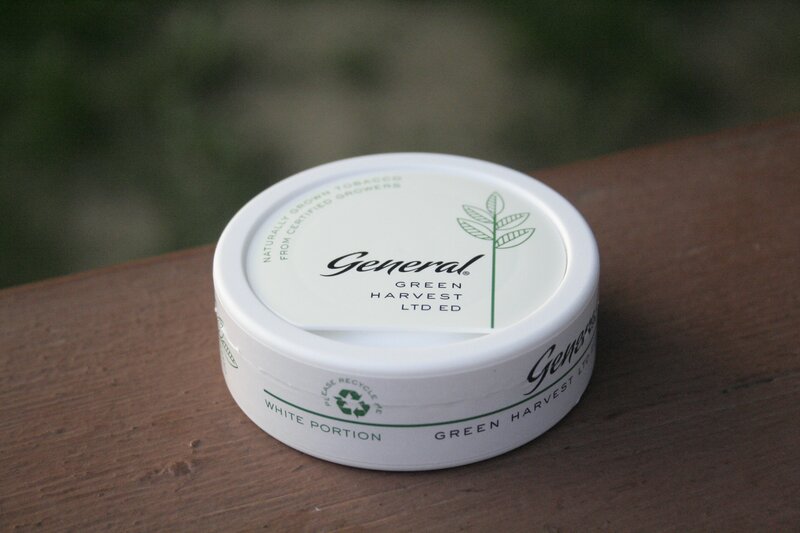 Created by Swedish Match as part of their General Snus brand, General Green Harvest is a brand of snus which really piqued my interest. 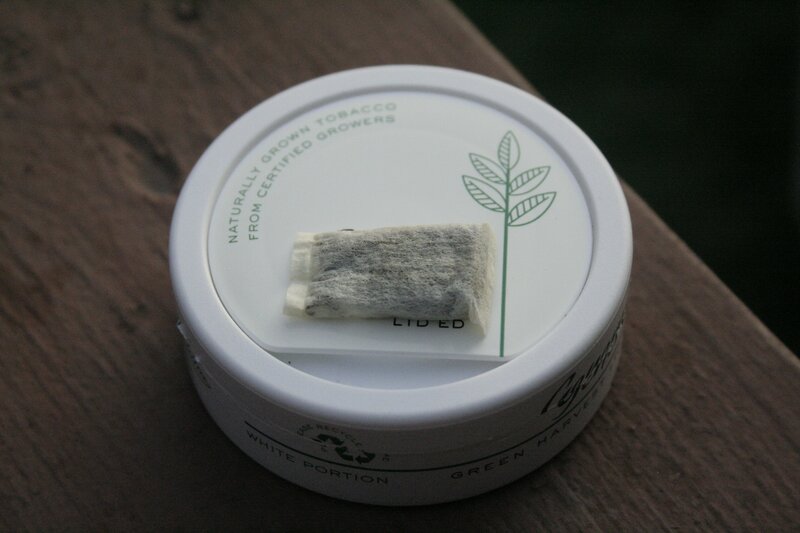 Swedish Match claims that “General Green Harvest is the world’s only snus that is grown by certified tobacco farmers without pesticides or chemical fertilizers.” Each can of Green Harvest comes with 24 one gram portions of snus, with 8mg of nicotine per portion. At the end of this post I’ve embedded a video from Swedish Match which outlines just how Green Harvest is made. Upon opening my can of General Green Harvest, I noticed an aroma of tobacco and bergamot, and the smell reminded me quite a bit of General Onyx, except that it had less bergamot and more of a grassy aroma which reminds me of an open field on a warm summer day. Upon placing a portion in my mouth, I was greeted by a tobacco flavor which was rounded out with a slight citrus taste from the bergamot. In addition, I also noticed a slight grassy undertone, and this flavor was quite pleasant and helped to round out the tobacco flavor. 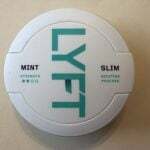 Overall I found the snus to be very balanced, and the snus reminded a bit of General Portion, except with less citrus flavor. The fact that the tobacco used to make the snus is organically grown makes me feel that it is of very high quality. material used to make the portions is quite soft, and caused no irritation on my gums. My only complaint about the Green Harvest portions was the drip. I began to notice a drip starting twenty minutes in, and it slowly escalated until the thirty minute mark when the drip became quite salty and unpleasant. Overall, Green Harvest is a great tasting tobacco flavored snus. 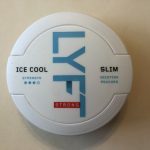 I really enjoyed the bergamot and grassy undertones, and the soft portion design. My only complaint is how running the portions become after a short period of time. 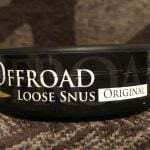 I would love to see more brands of snus offer an organically grown variant. Green Harvest is a limited edition snus, so if you are interested in giving it a try, make sure to stock up before its too late!